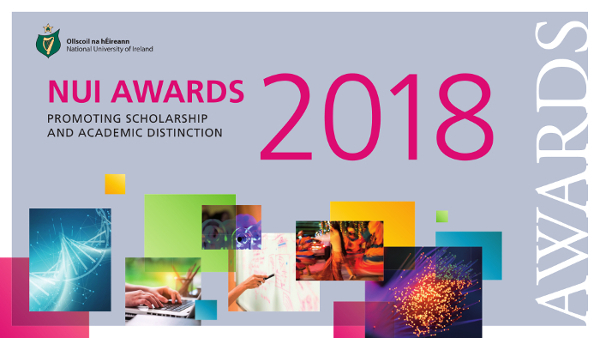 The annual Awards Ceremony of the National University of Ireland will take place in the Round Room at the Mansion House on Tuesday 13 November 2018. NUI is pleased to announce that in 2018, it will have granted awards to a value in excess of €1 million to NUI students, graduates, staff and institutions. At the Ceremony, the Chancellor of the University, Dr Maurice Manning will present awards to over one hundred and thirty students and graduates from NUI institutions. Promoting scholars and scholarship is a core aim of NUI, and through these awards, the University honours academic distinction among its students and graduates and seeks to provide opportunities for students to engage in further studies. Guests attending the Ceremony are asked to be seated by 1.15pm and the Ceremony will commence at 1.30pm.